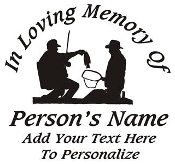 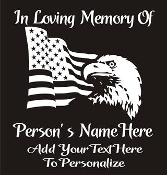 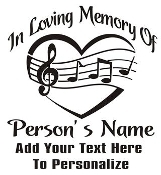 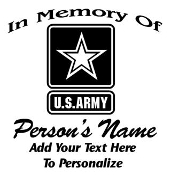 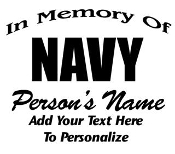 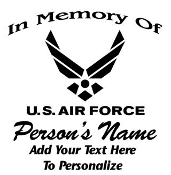 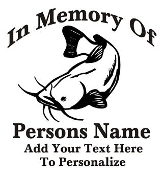 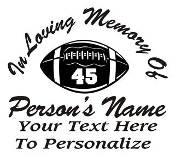 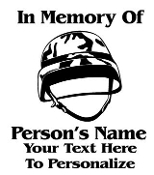 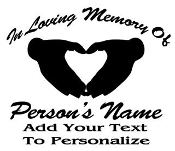 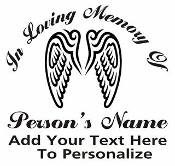 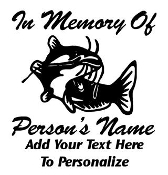 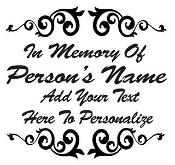 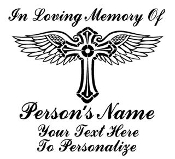 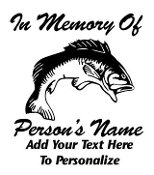 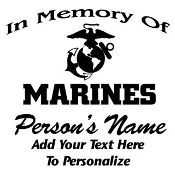 Our Memorial | In Memory Decals are available in many color and size options. 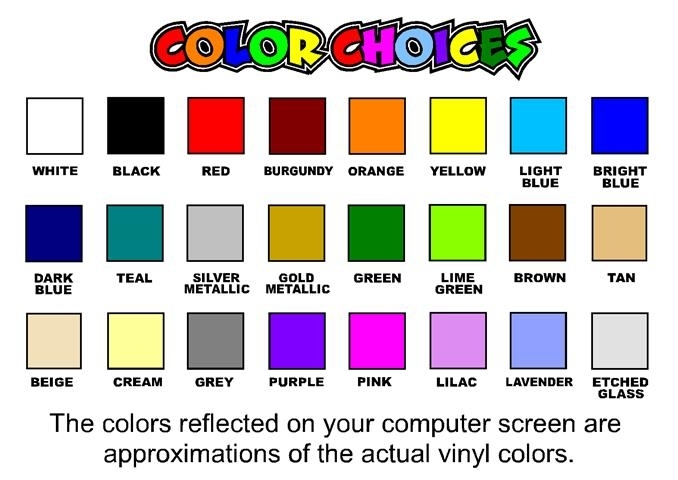 Please select your choices from drop down menus. 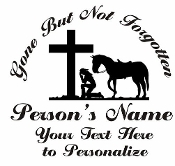 Decals/ Stickers are Die Cut from High Quality Exterior Vinyl. 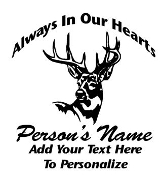 All of our Vinyl Decals are weatherproof and car wash safe. 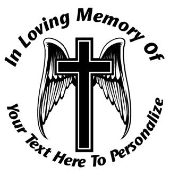 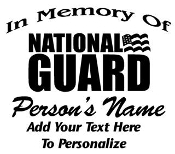 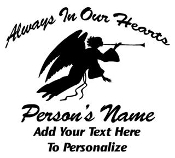 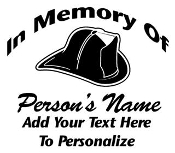 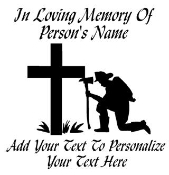 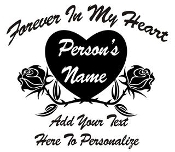 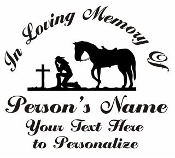 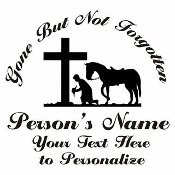 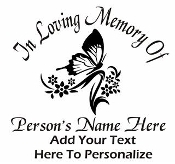 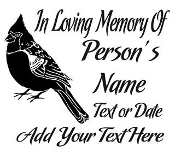 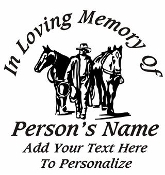 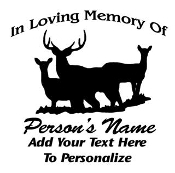 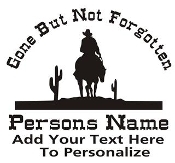 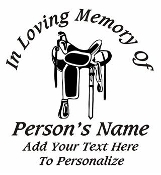 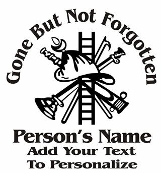 Our Memorial | In Memory Stickers come ready to apply to any smooth surface like windows, automobiles, laptops, walls, cabinets, mirrors, boats, horse trailers, and much more. 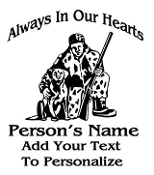 Orders are shipped the next business day. 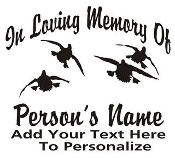 Decals are easy to apply and installation instructions are included with every order.